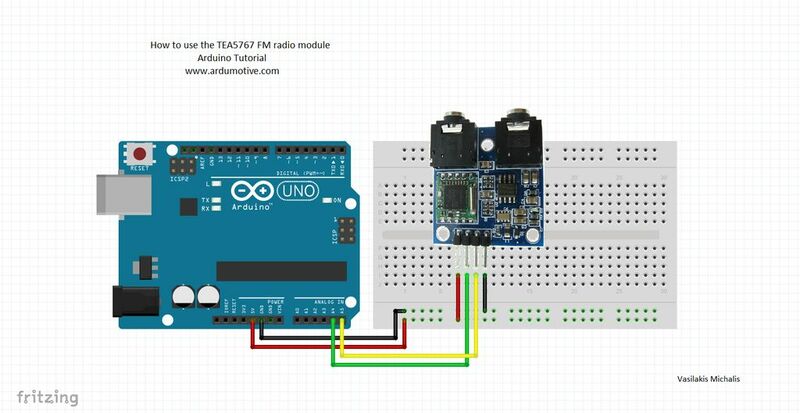 In this tutorial you will learn how to use the TEA5767 FM radio module with Arduino uno board. 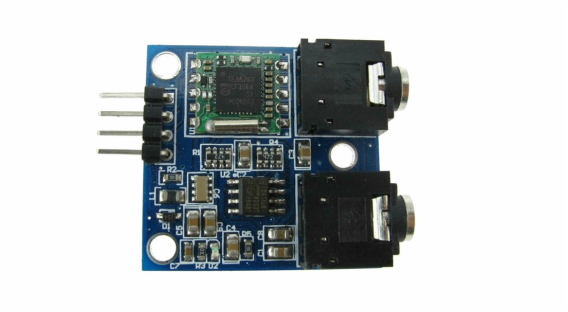 These modules use I2C and are available on eBay for just a few dollars each. It has two 3.5mm jack outputs, one for the antenna cable and one for the headphones. //By using flag variable the message will be printed only one time. Send '+' or '-' to go to next or previous station/frequency.